This paper develops a phenomenological approach to life after death on the basis of certain fragmentary insights proposed by Jan Patočka. Rather than consider the after-life in either metaphysical or religious terms, as the continued survival of the soul after death, this paper considers life after death in terms of how the dead still survives in the living and, likewise, of the living experience of one's own death with the passing of the Other. These complex ways in which ghosts of the dead inhabit and haunt the living are examined not just in terms of remembrance and memory, but through a more poignant form of presence in which the metaphysical quality – the meaningfulness of their existence – becomes manifest. de Warren, N. (2017). Souls of the departed: Towards a phenomenology of the after-life. Metodo. 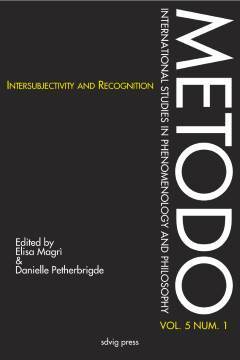 International Studies in Phenomenology and Philosophy 5 (1), pp. 205-237.